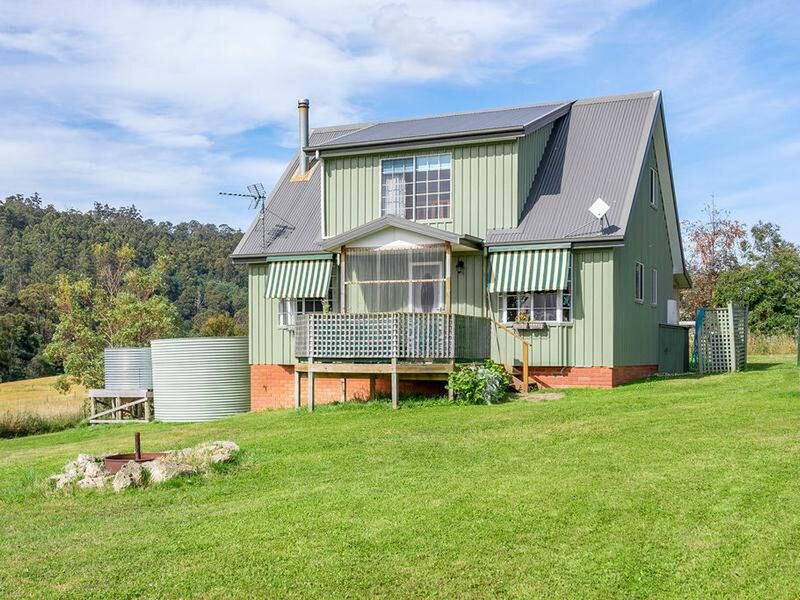 This charming cottage sits proudly overlooking its own 9 acres of flat, fenced, superb pasture land additionally enriched by a permanent Creek on its northern boundary. 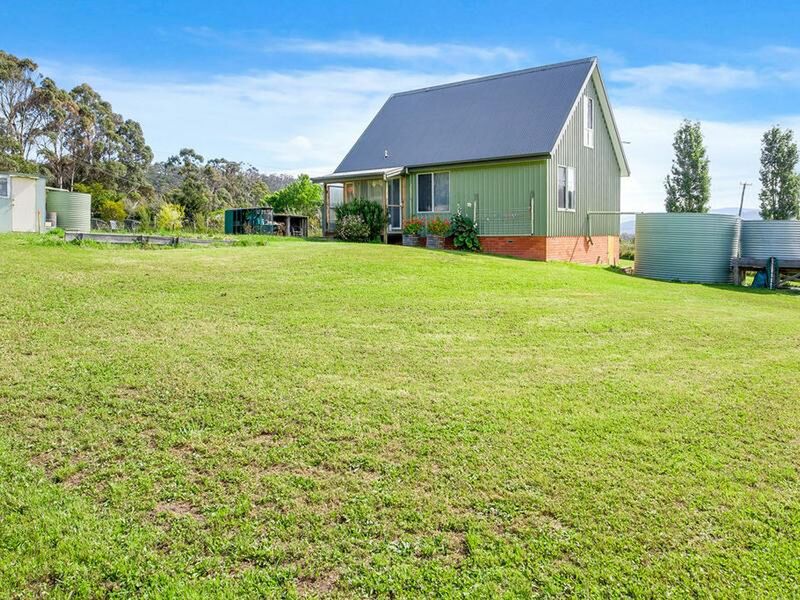 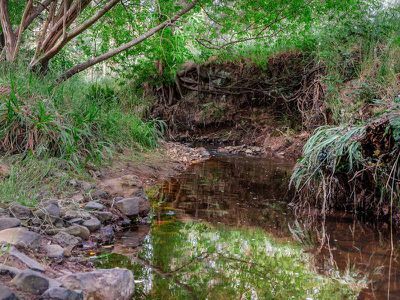 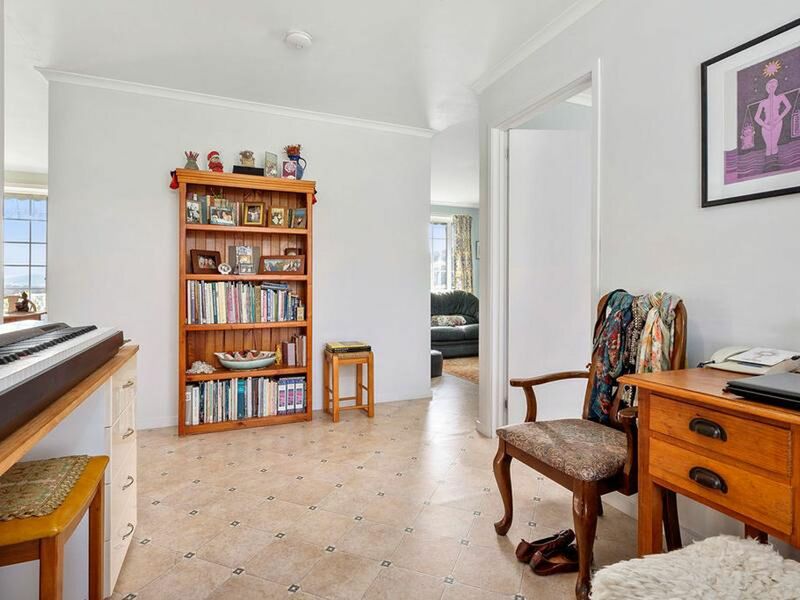 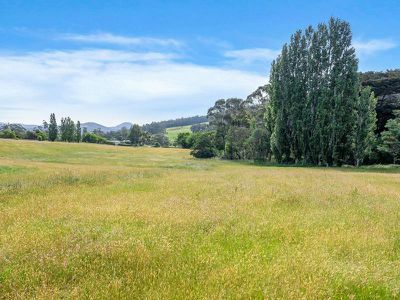 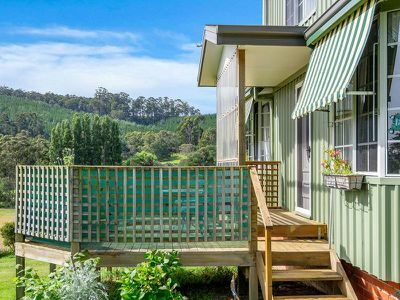 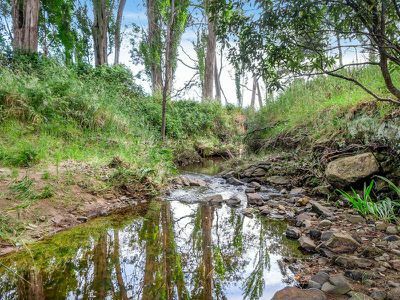 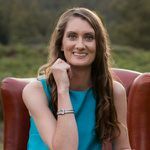 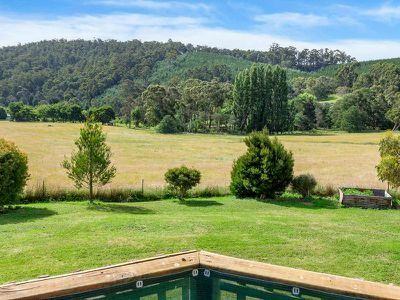 Located within a moments’ drive to Cygnet and a mere 15 minutes to Woodbridge, it is ideally positioned to enjoy rural living without the sacrifice of being remote. 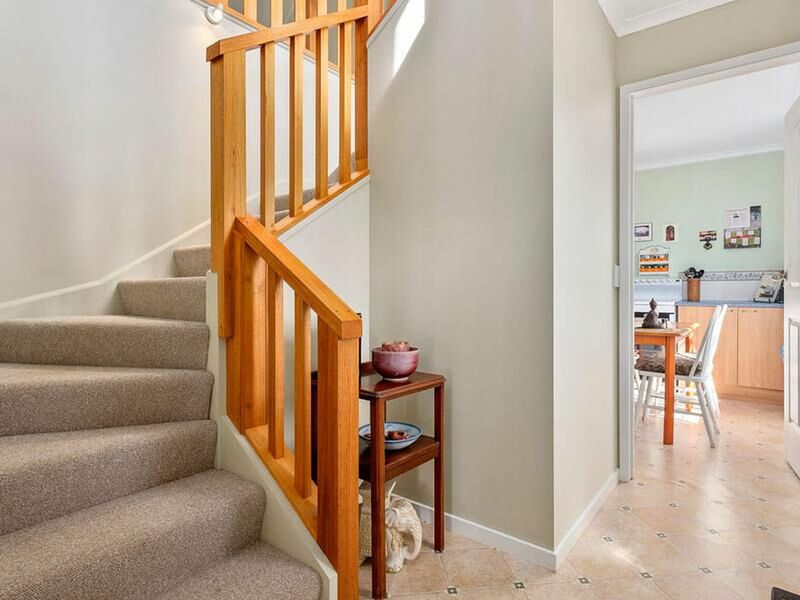 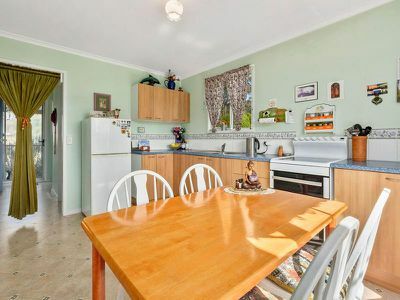 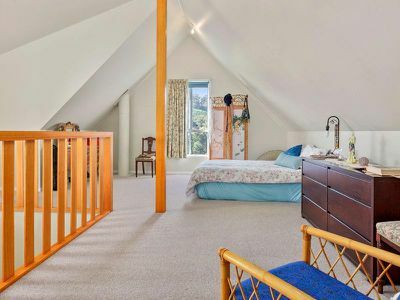 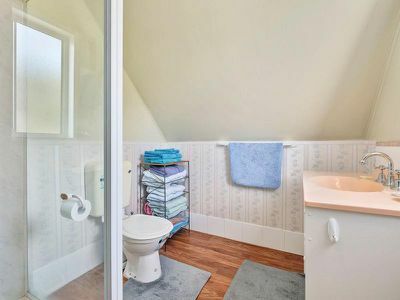 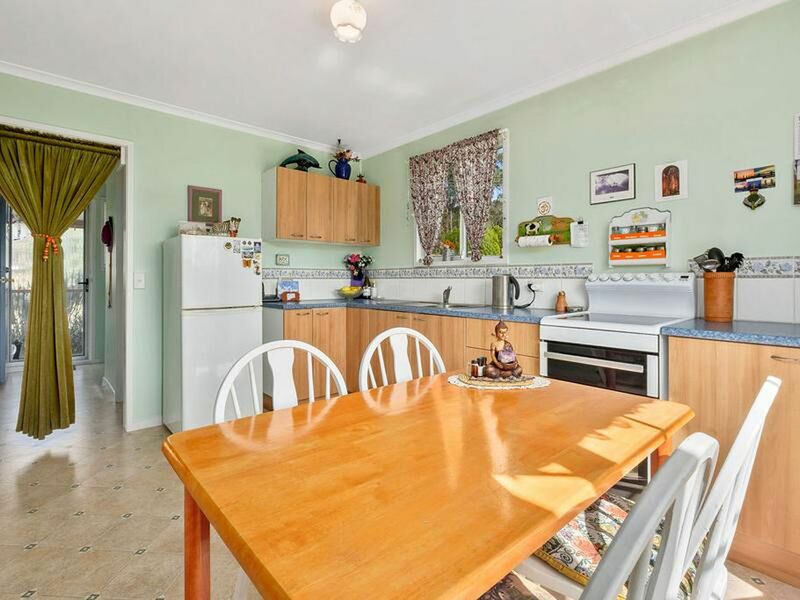 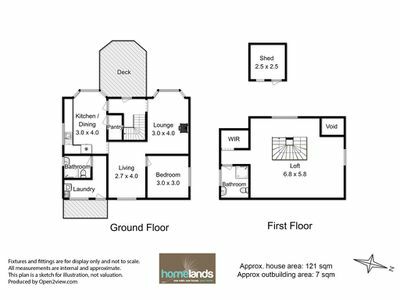 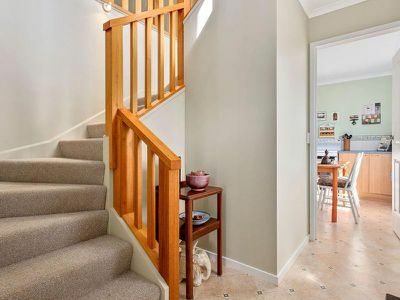 This inviting dual storey cottage offers two bedrooms, two bathrooms and a living / study area that could comfortably be used for a variety of needs. 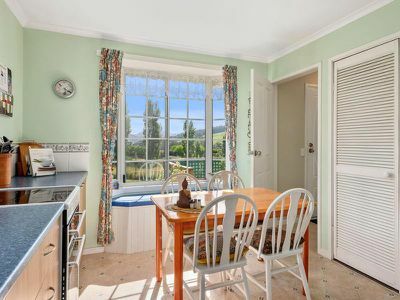 Both the eat-in kitchen and lounge room have bay windows and window seats, further adding to the charm of these quaint spaces. The upper level of the home has been dedicated to a master bedroom suite. 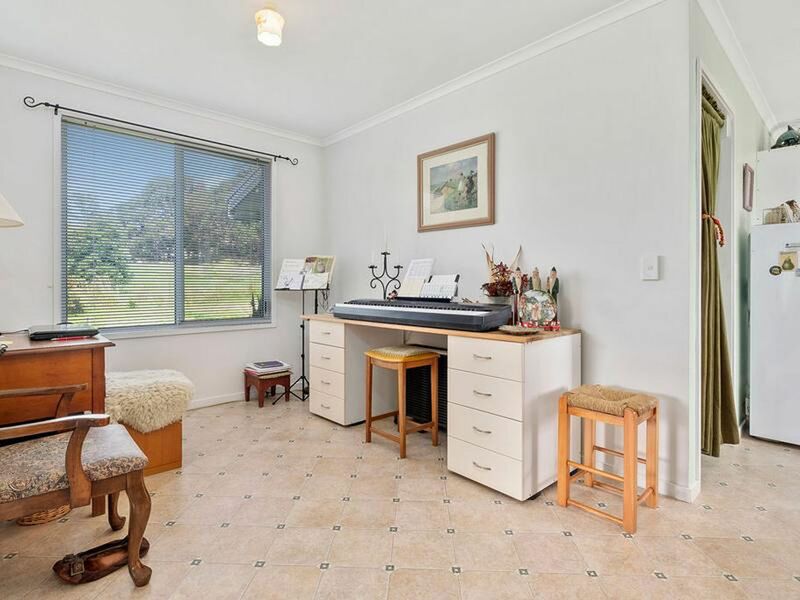 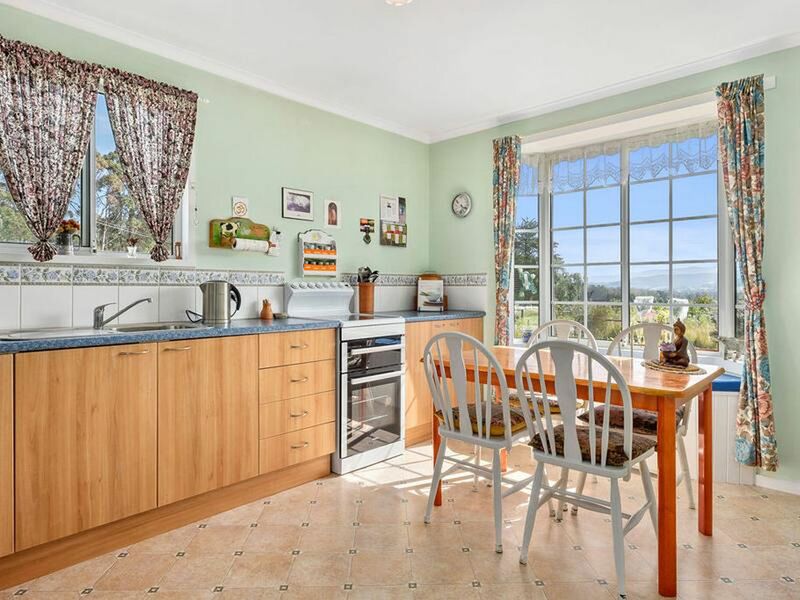 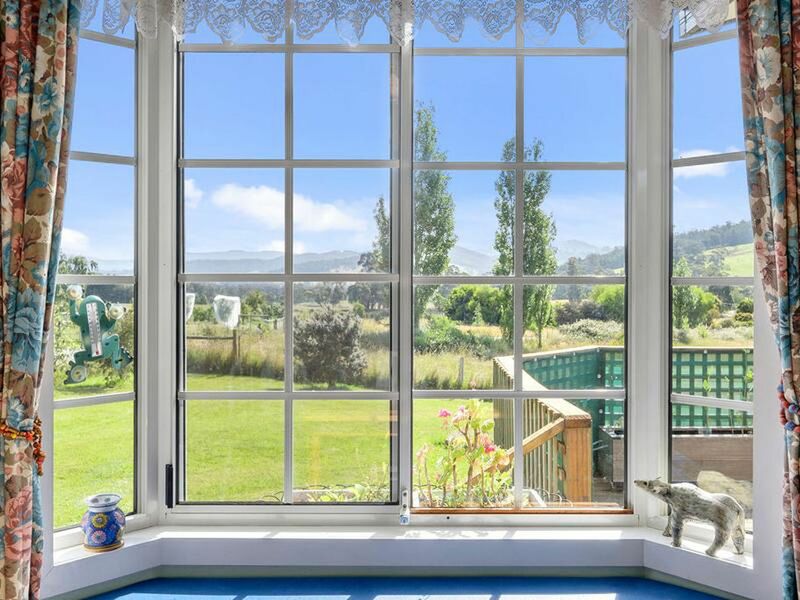 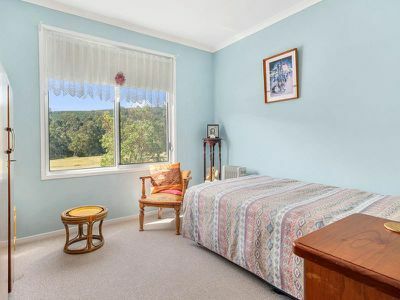 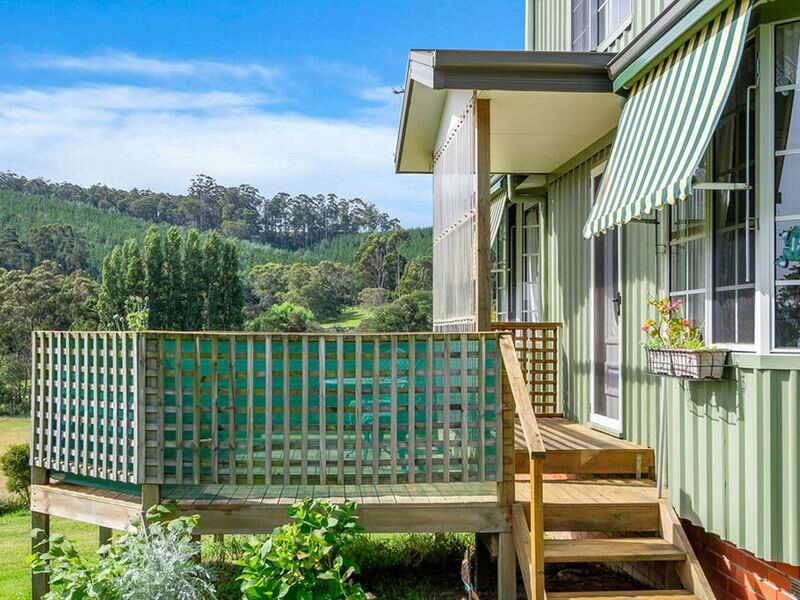 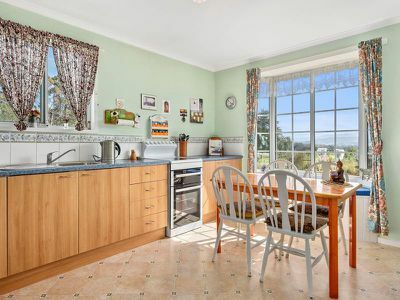 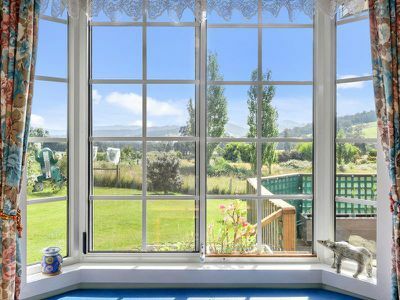 This space enjoys tranquil views of the rural landscape and Hartz Mountain range and enjoys the benefit of generous afternoon sun. 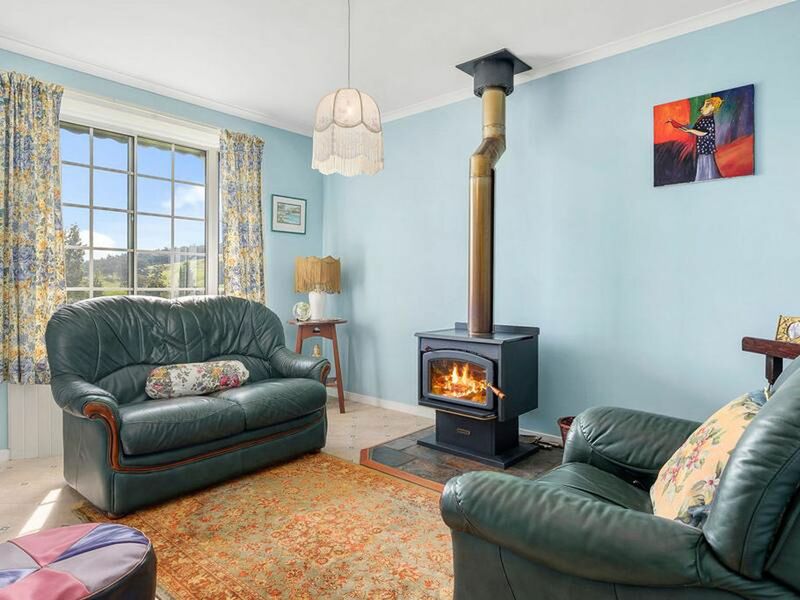 Along with the practicality of an ensuite and built-in robe, the wood heater in the lounge sends its flue through this room allowing the warmth to transfer upstairs. 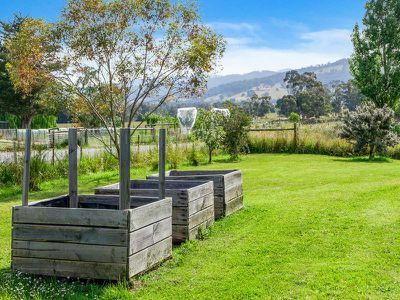 The house garden area is approximately 1 acre and currently offers some raised garden beds, a potting shed and a world of potential. The rest of the land has been lovingly cared for and the present owner has not permitted chemical sprays to be applied to the land in recent years. 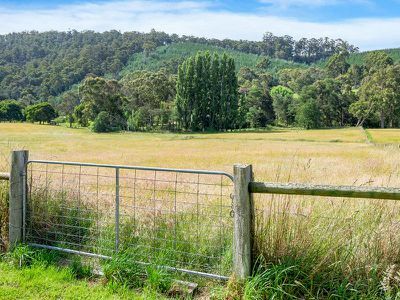 The western roadside boundary is registered on the local councils ‘No Spray’ list. 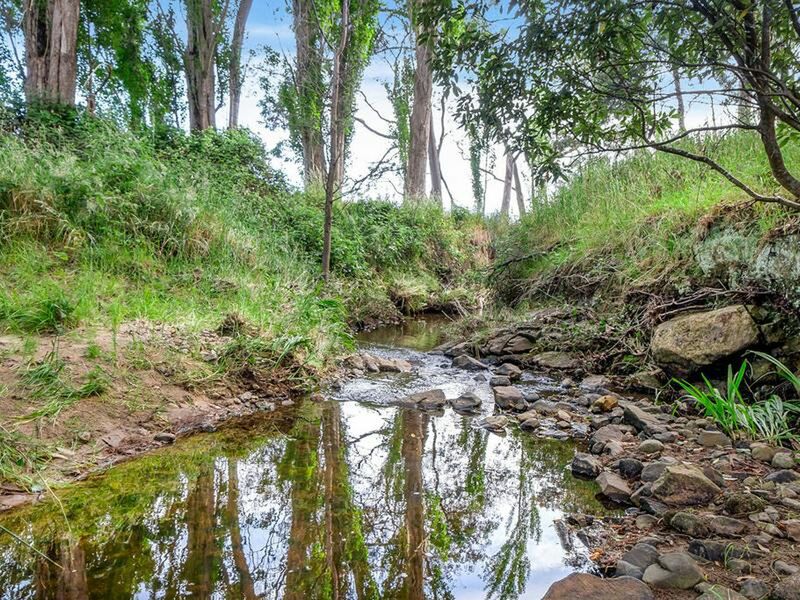 The permanent creek suggests ideal conditions for hobby farming, market gardening and stock and the fertility of the soil has generated superb yields of hay over the previous years. The entire property enjoys all day sun and the possibility of a bore is well worth exploring. 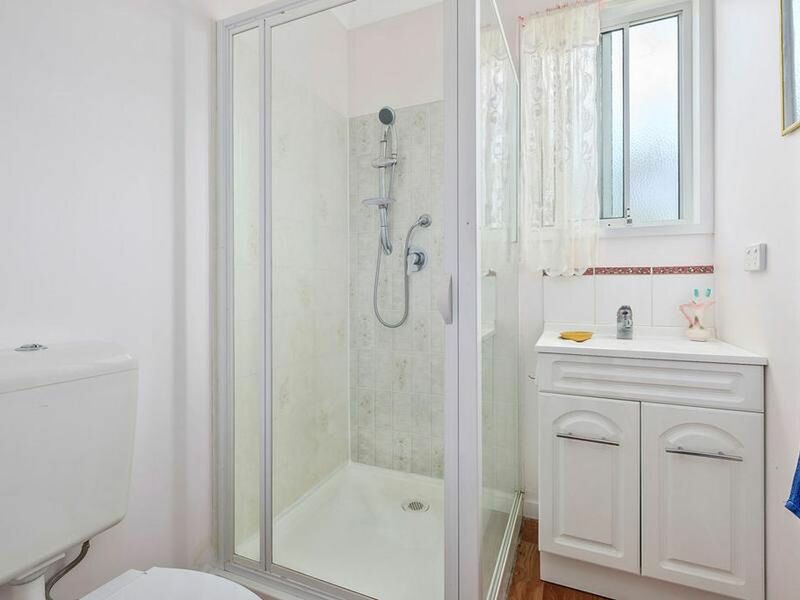 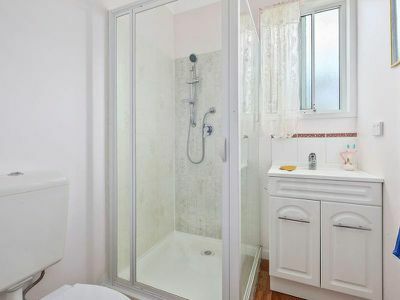 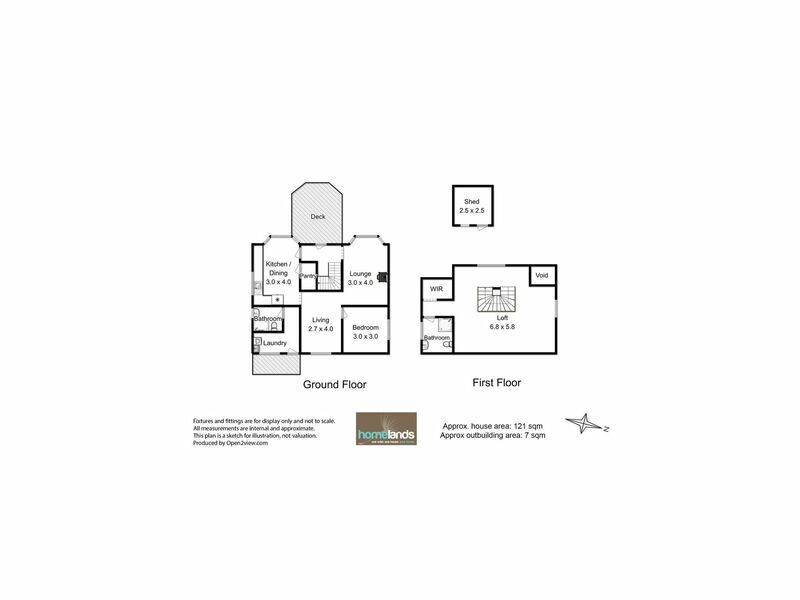 This property is appreciated most upon inspection, phone or email me to book your appointment to view.